The exchange DI service allows you to have deionized water without the use of concentrated acids or bases. 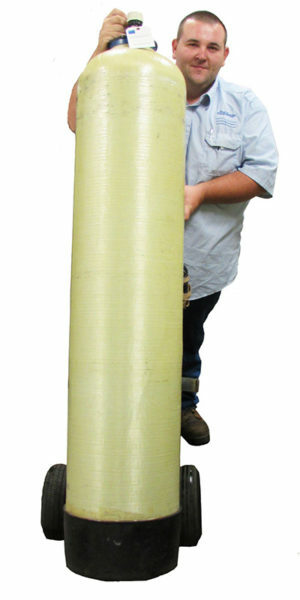 In-house deionization systems allow our customers to regenerate their own tanks. These systems can be designed to meet the same water quality requirements as standard exchange deionization systems. Chemicals such as HCI and NaOH are used to regenerate the cation and anion resins. 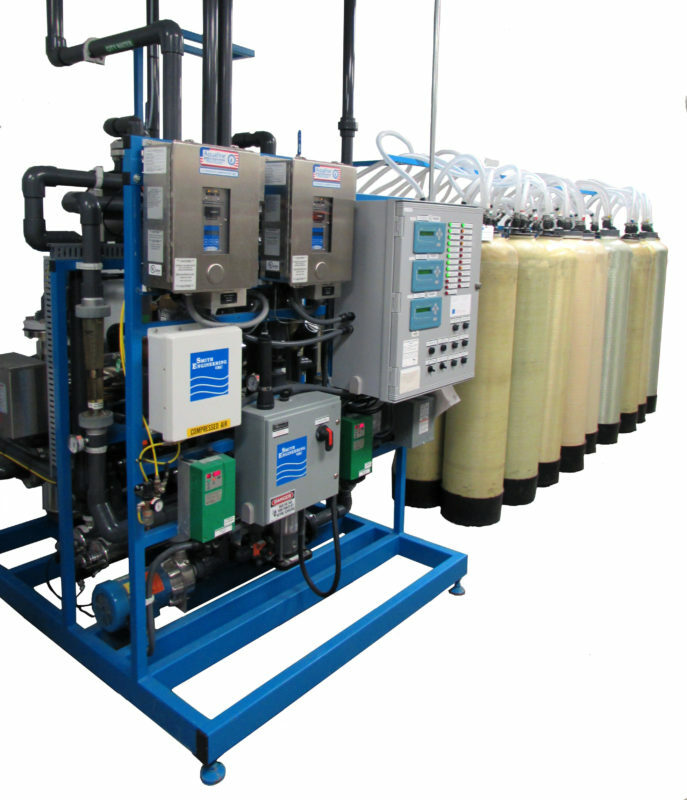 Closed loop systems can use exchange and in-house deionization to deionize your water. Closed loop systems can be designed to meet the same water quality requirements as standard exchange deionization systems. These systems purify your water for use, return the process water for purification and reuse the water. Closed loop systems become cost effective if the used or returned water quality is purer than the incoming city water quality. These systems can also become effective for some specific waste treatment considerations. Operating costs are based on your ongoing process conditions. 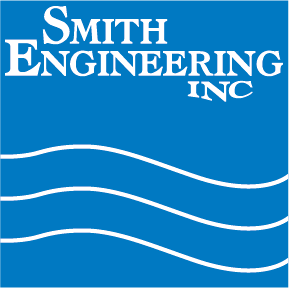 Smith-Link™ is a replacement system for remote monitoring and alarm signaling directly to Smith Engineering DI exchange schedulers. We can monitor incoming alarms and values for tank exchanges when the set points for that system have been exceeded. Smith-Link™ allows us to dispatch the exchange trucks more efficiently so the customer spends less time monitoring the system. This is a win, win situation for both Smith Engineering and the customer.